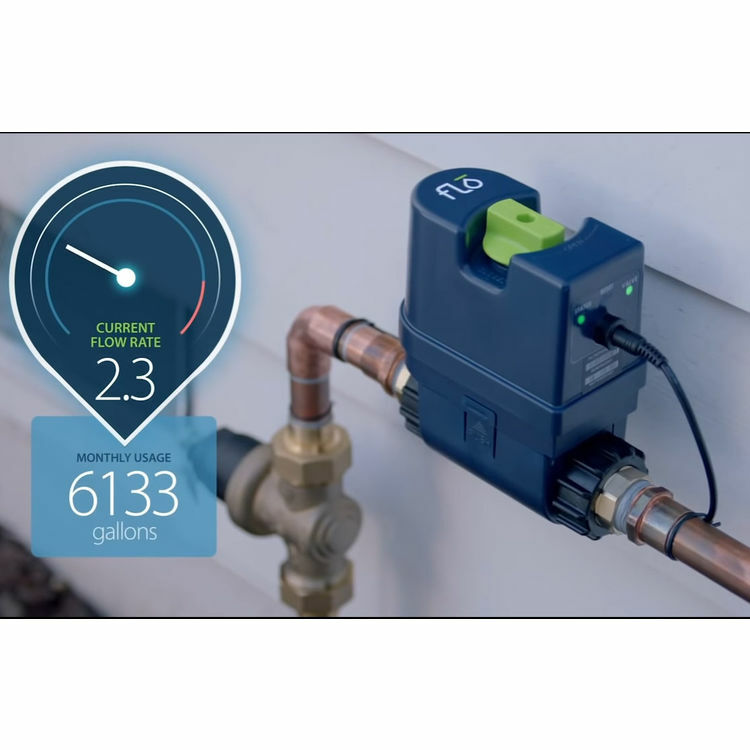 As with all other quality Moen products introduced to their customers, countless hours have been spent perfecting ideas and innovating concepts that guarantee a satisfactory user experience. 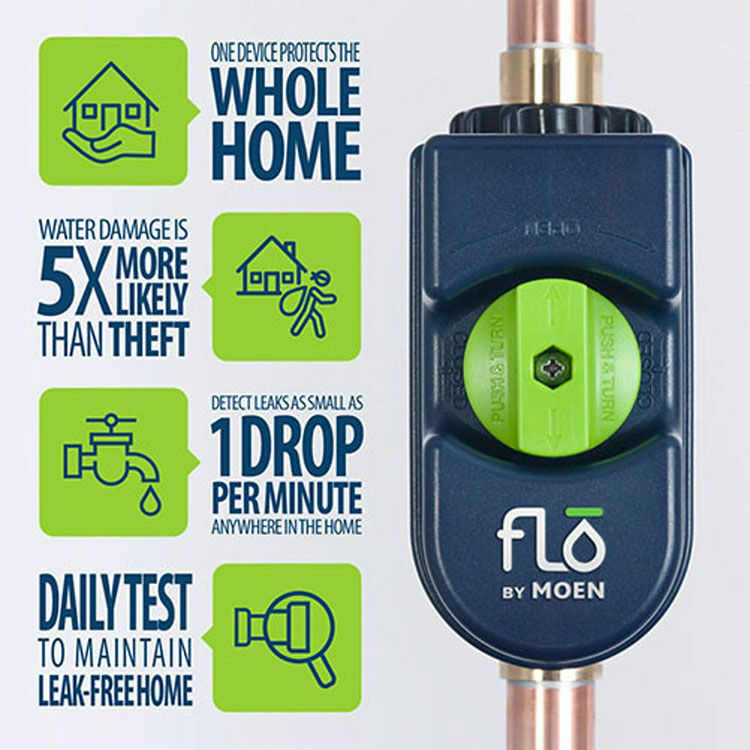 Flo by Moen leak detection is by far the most comprehensive and user-friendly way to prevent costly water damage caused by leaking pipes or fittings. 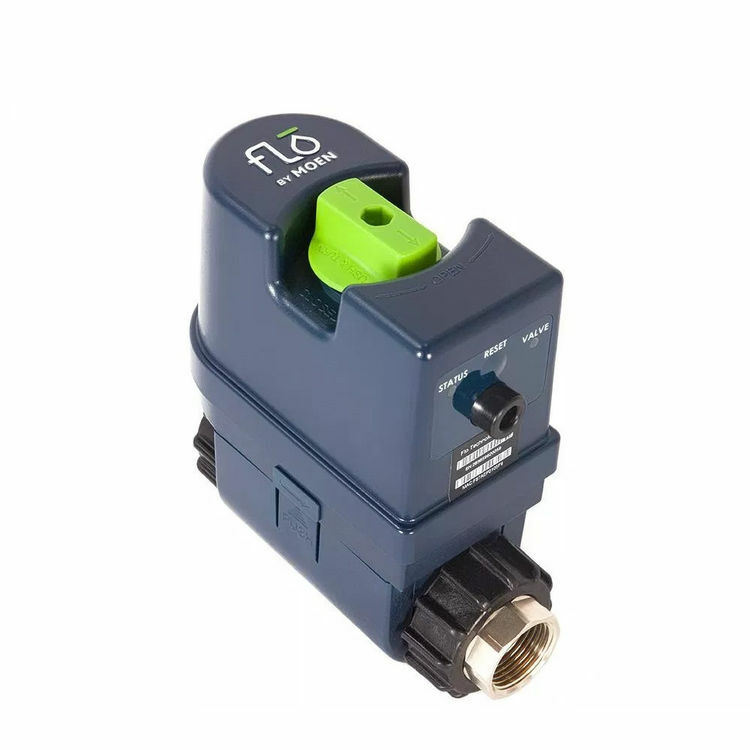 Designed and created through years of product development and industry leading technology, this valve will not only detect leaks, but it will also stop them in less time than it takes send a text. 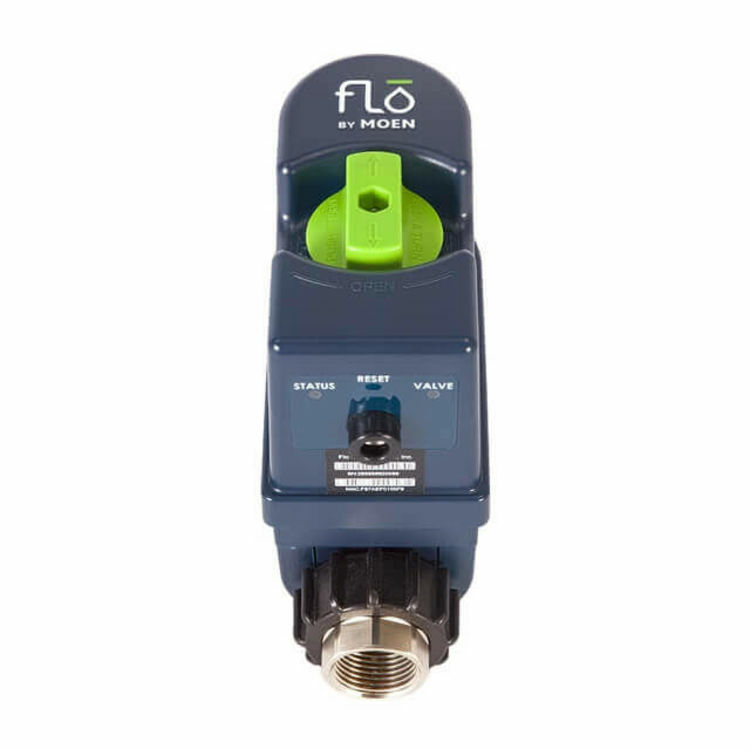 Flo by Moen is installed on the main water supply line to the home after the pressure regulator, but before any fittings or fixtures. 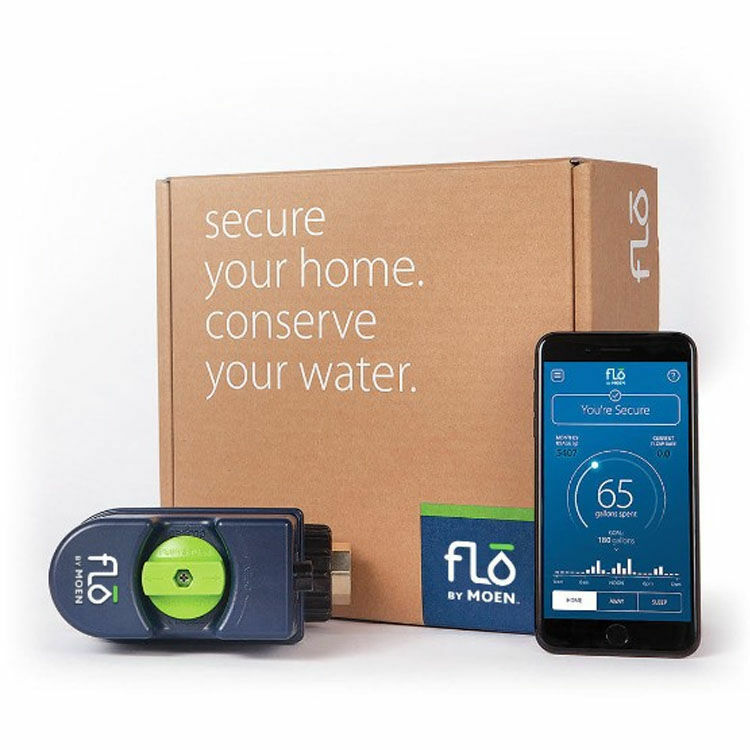 This very important product placement is the key to Flo by Moen’s ability to monitor all water going into the home. 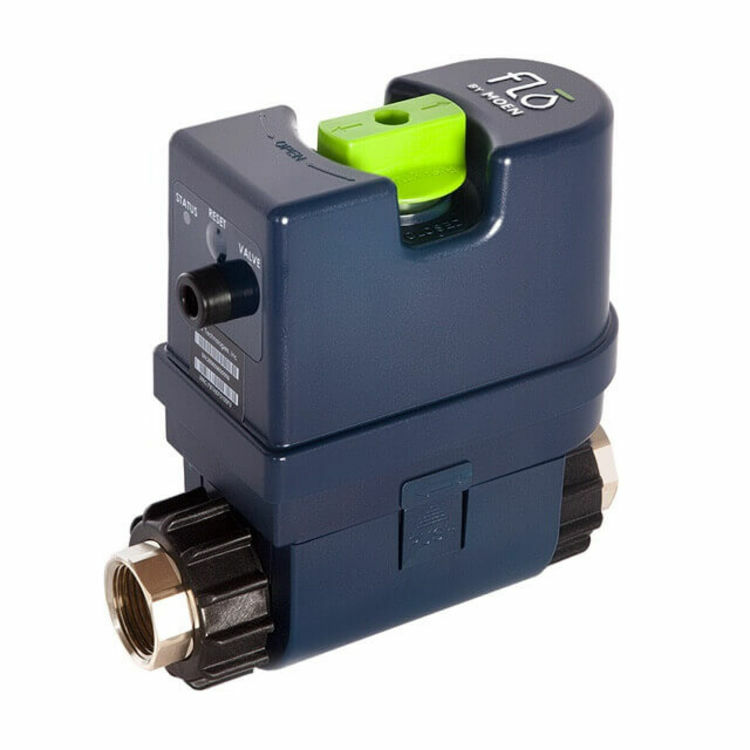 Thanks to MicroLeak technology, the flow sensors of this shut off valve are accurate enough that they can detect leaks as small as a single drop per minute. 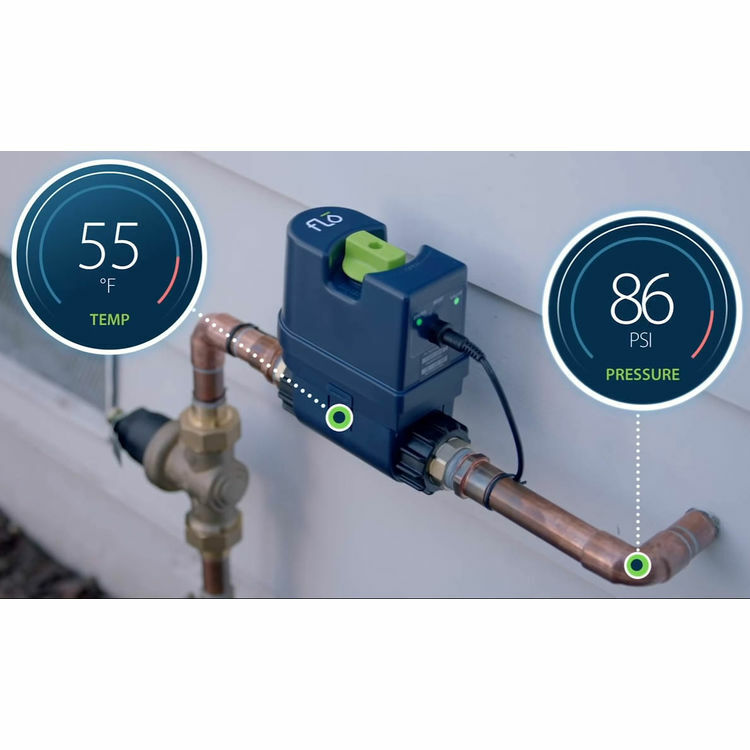 There are three sensors actually that actively monitor water flow, pressure, and temperature. 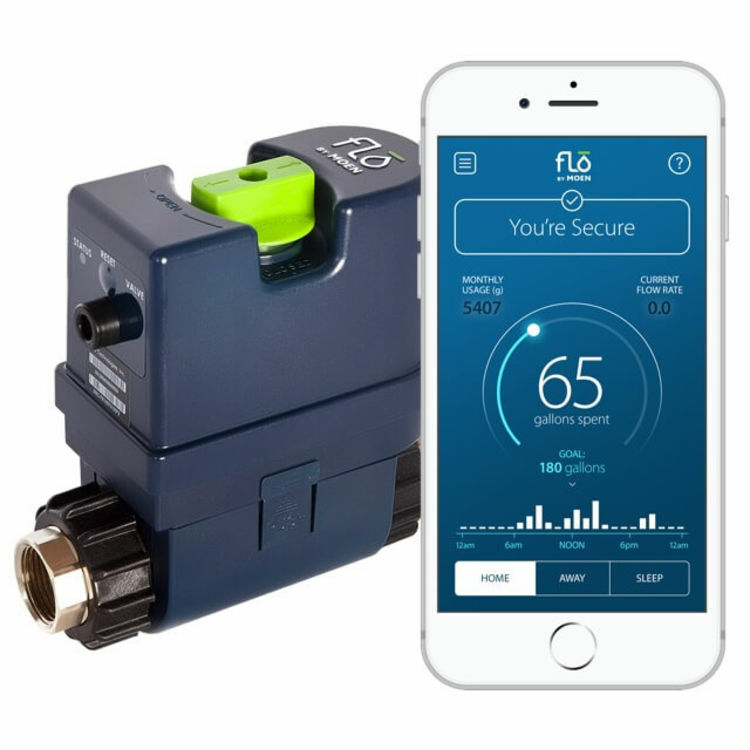 These sensors, in combination with the device’s algorithms, are what enable Flo by Moen to detect both large and small issues alike. 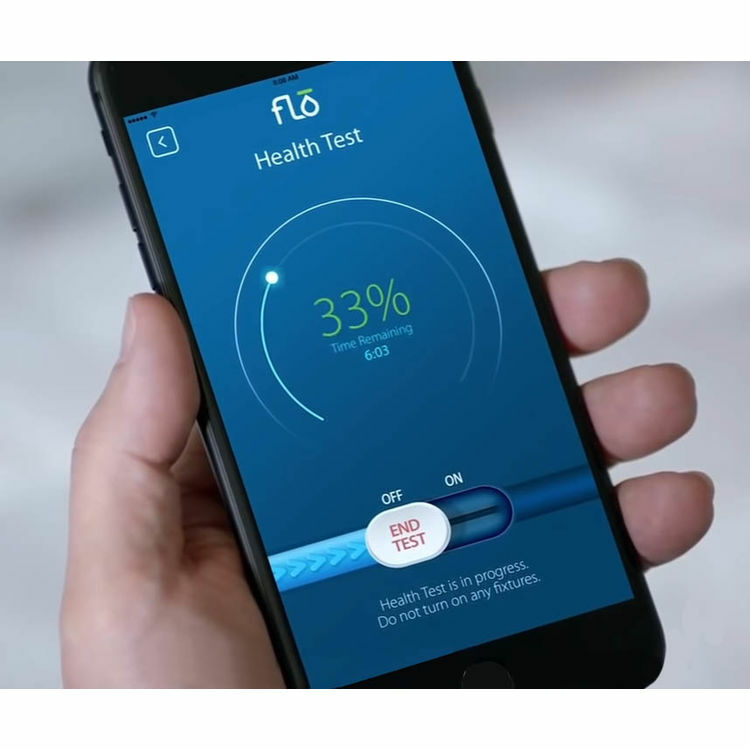 Bring smart plumbing to your home with Flo by Moen. 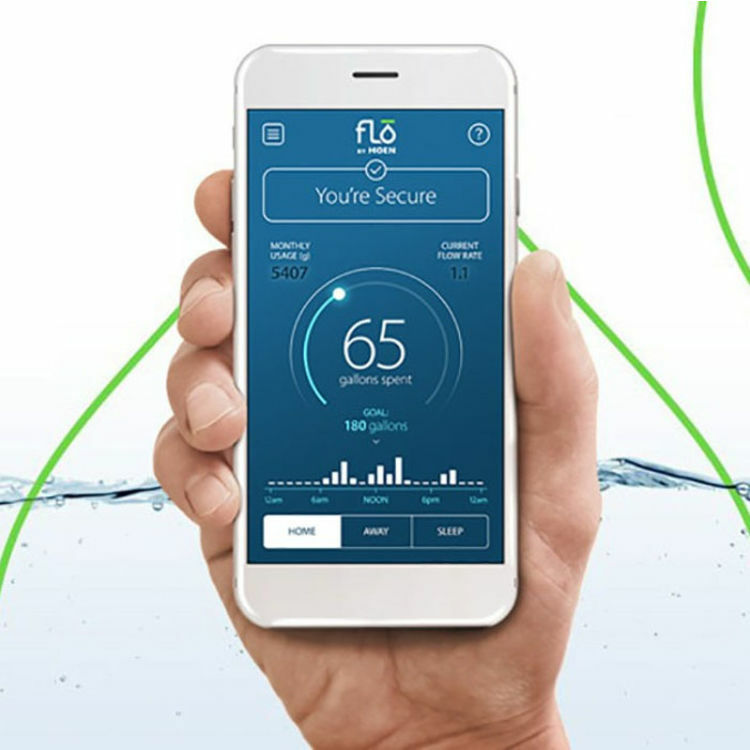 This Smart Home system is the first water security system that is compatible with Alexa skills, Google Assistant, and IFTTT yet does not require a smart hub. 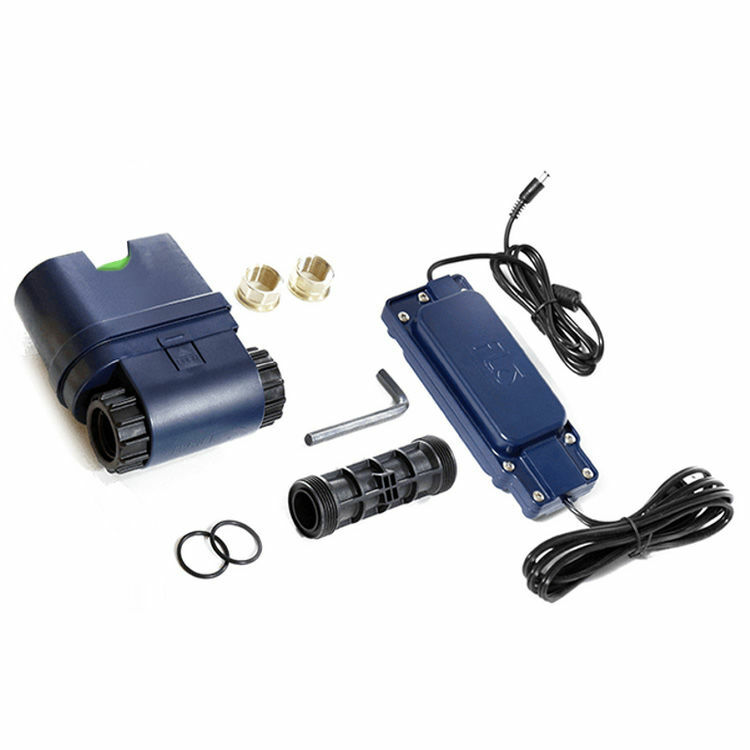 This system monitors and protects your home from leaks and water damage with a single device, no additional sensors needed. 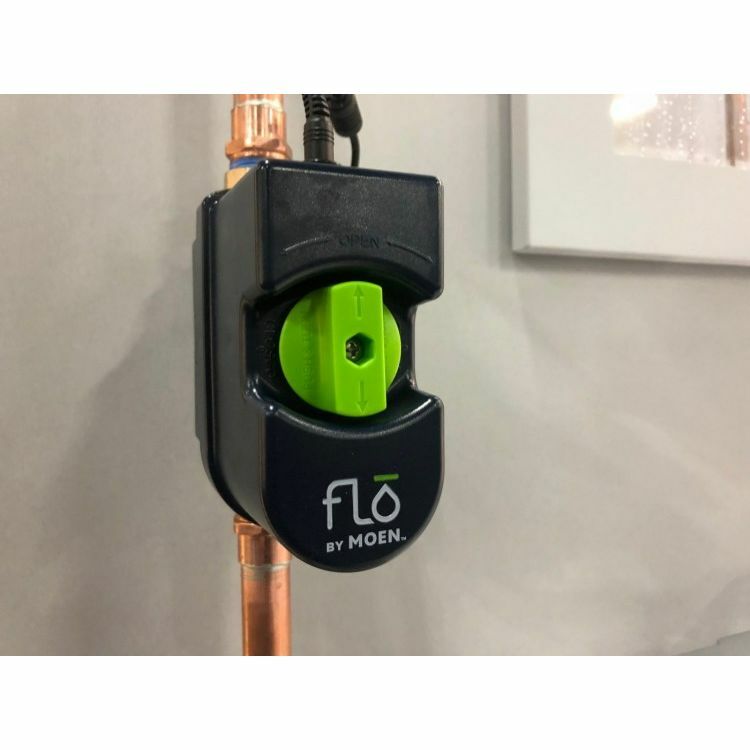 Save big on this awesome smart home solution, the Flo by Moen Leak Detection System (3/4" Shut Off Valve, Moen 900-001) when you shop online with PlumbersStock. 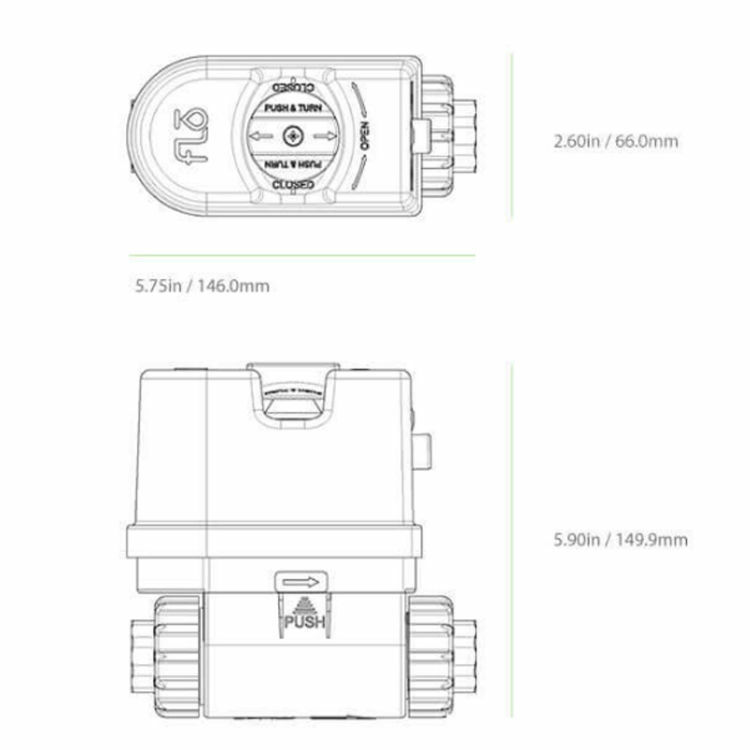 Shipping Dimensions 13.5" x 10.3" x 7.0"
Shipping Dimensional Weight 5.49 lbs. 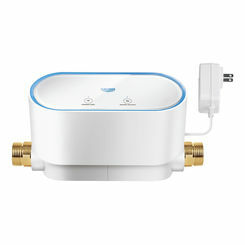 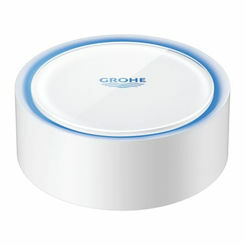 Remote shut-off from the mobile application, user has the ability to shut-off water wherever they are. 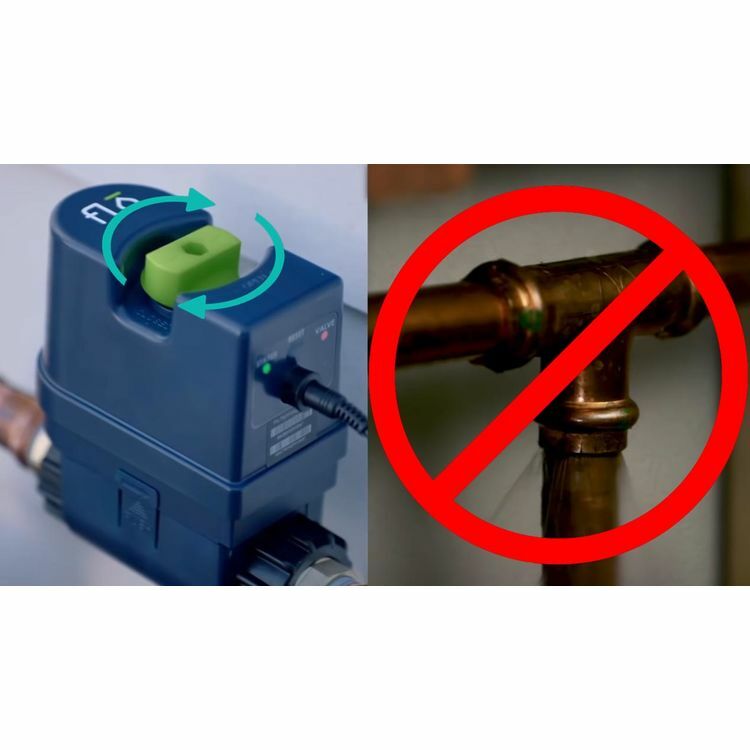 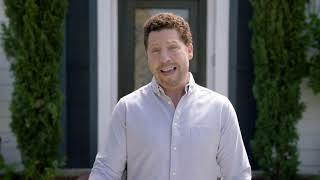 Automatic shut-off if Flo by Moen senses a catastrophic leak in the home, it will automatically shut off the water supply to prevent damage. 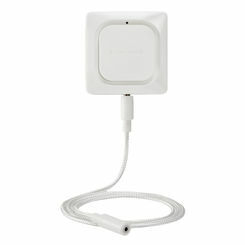 Microleak technology daily tests to ensure your plumbing (not including sewage line) are secure.